Iceland. Whale watching out of Húsavík. 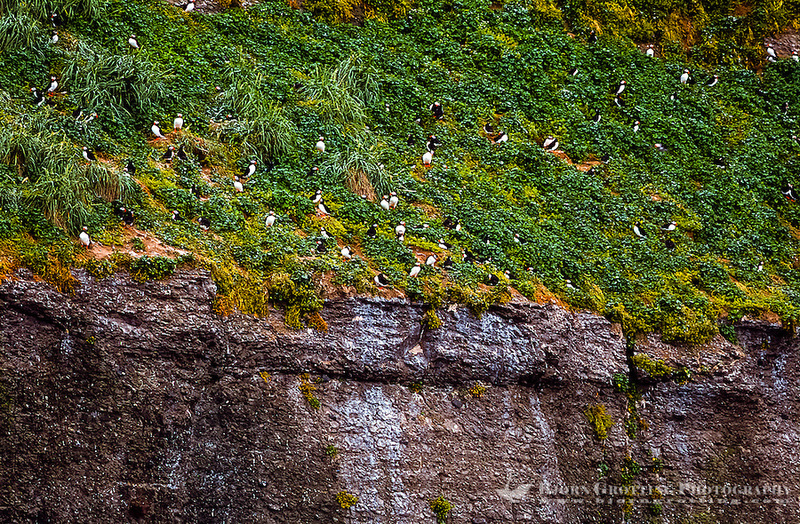 Lundey Island, nesting place for puffins and other seabirds.